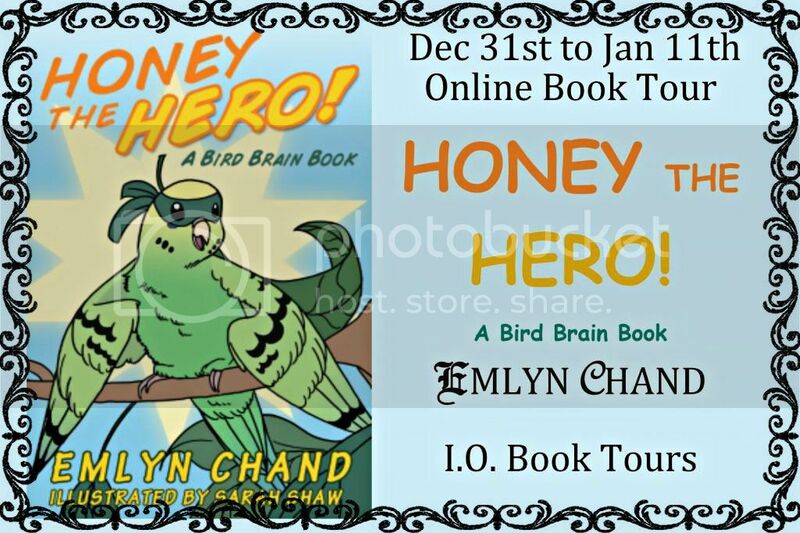 Honey, an inquisitive young parakeet living in the Australian Outback, decides to become a superhero after she spies a human family watching Superman. Since she already has the power of flight, all she needs to do is create a costume to conceal her true identity and then fly off in search of animals that need rescuing. Unfortunately, every time she tries to help, Honey only ends up making matters worse. She spoils Kangaroo’s game of hide-and-go-seek by revealing his hiding place to Wallaby; Mr. Anteater must go hungry when she alerts the ants to his presence, and Mrs. Koala is made a laughingstock among bears when Honey pretends to be her Joey. Finally realizing that she’s not as heroic as she’d like, Honey gives up her day-saving efforts. But what happens when someone actually needs Honey’s help? Will she rise to the challenge? Like all Emily Chand’s children’s stories, this one bears a moral. Honey is a bird who loves excitement. When she peeps into a home and sees a superhero in action, she wants to be like that and in her zest to save and help people, she only ends up making people unhappy and spoiling their fun. This story teaches that we should not interfere in other people’s matters unless we are asked. Honey is finally able to fulfil her dream when she rescues a baby Dingo and reunites him with his mother. A great story for young children. The language is simple and easily understood by young readers. Great illustrations complete the book. Emlyn Chand emerged from the womb with a fountain pen clutched in her left hand (true story). When she’s not writing, she runs a large book club in Ann Arbor and is the president of author PR firm Novel Publicity. 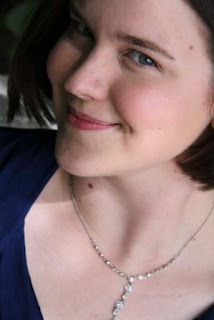 Best known for her Young Adult novels, she is also developing a small, but devoted, following to her children’s book series and is beginning to dapple in other genres as well. Emlyn enjoys connecting with readers and is available via almost every social media site in existence. Visit EmlynChand.com for more info. Don’t forget to say “hi” to her sun conure Ducky! P.S. Your children are beautiful!